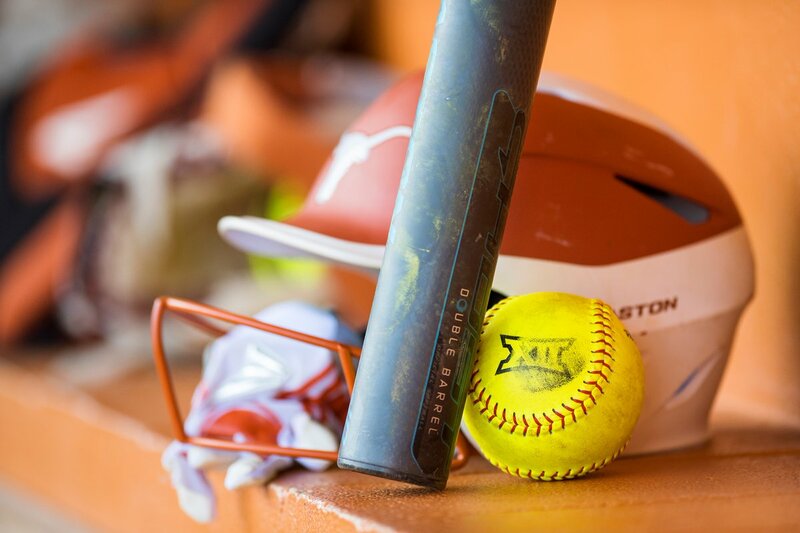 The Texas Softball team has to wait until Saturday to take the field for its first games of the 2019 season after the Texas Classic was postponed due to weather Friday (Photo courtesy of Texas Sports). AUSTIN — Winter weather whipped into Austin and forced an unfortunate cancellation of the Texas Softball team’s start to the 2019 season. The Longhorns made the decision to postpone Friday night’s game and move them to Saturday because of weather, and now Texas will play three games on Saturday and one on Sunday. The three games on Saturday will come back-to-back-to-back starting at 10 a.m. Then, Texas is back on the field at 12:30 on Sunday. Those who bought tickets for Friday’s UT games can still redeem their stubs for a ticket to another remaining game during the Texas Classic, or they can get a refund for the cost of the ticket (but not service charges). In order to exchange a ticket, bring your ticket to the McCombs Ticket Office on Saturday or Sunday, the University announced. UT students are still able to get into all of the games on Saturday for free.